Paramount Business Jets is your proud provider of the gold standard in personalized luxury jet charter, operating worldwide, as well as into and out of the idyllic paradise island of Mykonos, Greece. There are four airports serving the island within a 50-mile radius, with Mykonos Airport, LGMK, being the most convenient (1 mile) and Syros Airport, LGSO, second in line (21 miles). PBJ’s extensive preferred global network of luxury aircraft means that you’ll have the flexibility to choose both your category and type of aircraft. The options on offer include Turboprop Aircraft (King Air C90) , Light Jets (Nextant 400XT, Piaggo Avanti, Citation CJ2+), Super Light Jets (Citation XLS, Phenom 300) and Midsize Jets (Citation VII, Learjet 60) and that is to name but a few of your options. At Paramount Business Jets, we are committed to air charter safety, with stringent third party verification on all flights. We also offer a 24/7, white-glove concierge services, including everything from ground travel to 5-star in-flight catering. 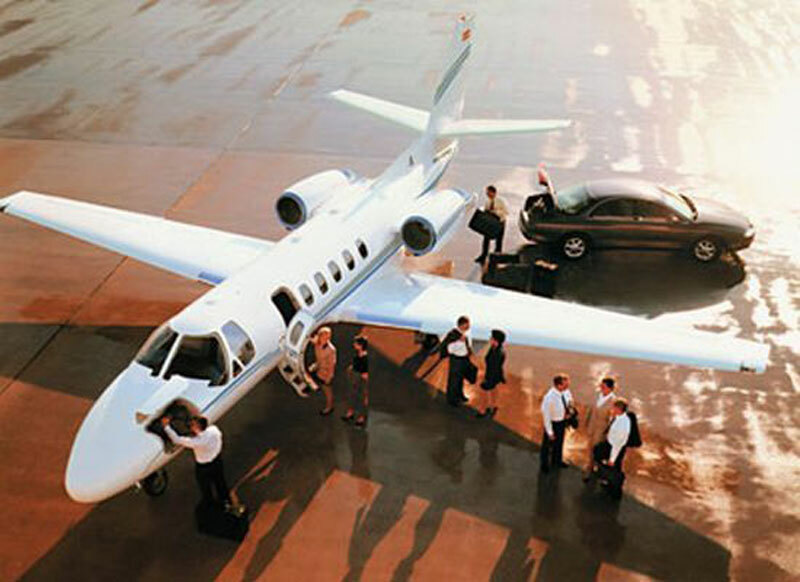 For additional luxury perks and VIP benefits, obtain a Platinum or Black Paramount Jet Card Membership. Paramount Business Jets’ dedicated team of professionals will ensure a world class experience to suit your unique needs and budget. For International charters into and out of Mykonos, Greece, please contact us on +1-877-727-2538. The idyllic island of Mykonos is one of the crowned jewels of the Cyclades island group, at home in the Aegean Sea. Steeped in Greek mythology, tradition and romance: the whitewashed buildings, crystalline waters and hospitality of this picture-perfect island epitomize what a paradise seaside getaway in Greece is all about. One of the most remarkable aspects of the island is its ability to either immerse you in its rich traditions and ancient history or surrender you completely to the pleasures of sun-kissed respite and simple island life. Walk amongst the picture-perfect cottages of Hora, the capital town, with all its trademark colored doors and shutters. Experience the deep mystery of ancient Greek tradition at the Archaeological, Folklore and Maritime Museums or, for your fill of Greek gourmet cuisine, cafe culture and retail therapy, spend a day or two on magnificent Matoyianni Street. At the Waterfront, you can watch the local fishermen return with their catch at sundown, while the mansions of Little Venice will reveal the side of Mykonos you may have glimpsed on a postcard as a child. There is, quite simply, not one corner of the island that isn’t without a worthy, paradisiacal view or a timeless Greek delight. From extreme water-sports to idyllic island tranquility, your journey to Mykonos will be a highlight on your travels, one you’ll be unlikely to forget anytime soon.